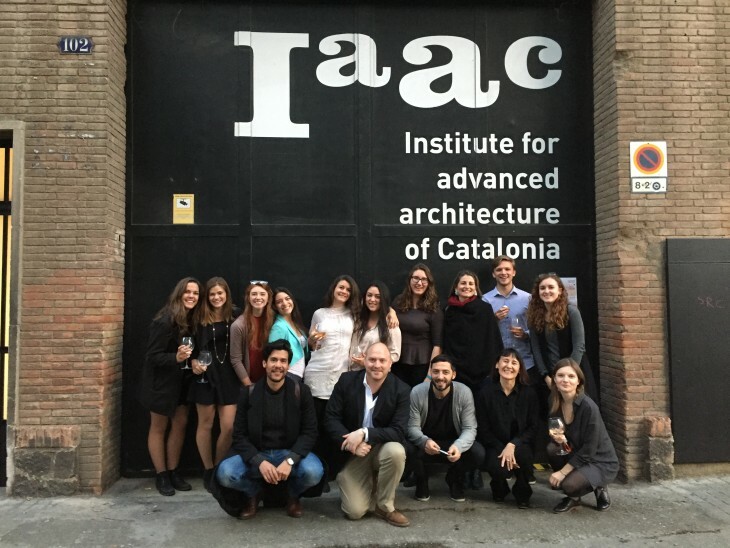 Last Thursday 28th of April the Institute for Advanced Architecture of Catalonia hosted the final presentations of the CIEE Global Architecture and Design Program. 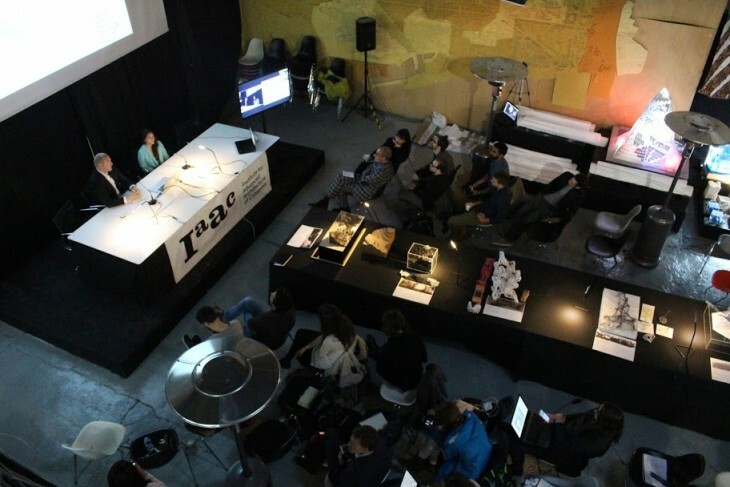 Connected with Maria Aiolova of Terreform ONE in New York, an international jury composed by CIEE Barcelona Director Magda Bernaus, Antonio San Martin – aSZ arquitectes, Juan Carlos Sanchez Tappan – Espacio Sofar, Chirag Rangholia – Noumena, Joe Galea – FabLab Valletta and IAAC Faculty Silvia Brandi, Oriol Carrasco and Rodrigo Rubio, evaluated the work of the ten students who joined the CIEE program in Barcelona this year. Designed specifically to meet the academic requirements of advanced architecture and design students, the Global Architecture & Design Program offer students the chance to further their major studies in some of the world’s global centers for design innovation. With expert instruction from leading designers and innovators in the field, students can broaden their perspective through cultural exploration, advance their academic studies with globally relevant issues, and gain a professional edge by learning advanced design techniques and cutting-edge technologies. Continuing IAAC research agenda and using Barcelona as an experimentation laboratory, the CIEE studio has explored the relationship between city and water, the common topic of all Global AD cities, seeking innovative ways to improve this connection through speculative design and experimentation. Challenged with the necessity for self-sufficient public space and infrastructure of future cities, the studio proposed a unique typology and technological intervention that can have profound impact not only on local surrounding, but can be applied on any context with similar issues. The chief directives have been the shrewd intersection between technology and environment, especially under the rubric of ecology and computational design. CIEE Global Architecture & Design Program is one of the visiting programs of the Institute for Advanced Architecture of Catalonia. Faculty: Maite Bravo – Design Studio, Maria Kuptsova – Program Coordinator, Design Studio, Aldo Sollazzo – Digital Tools, Mathilde Marengo, Rodrigo Aguirre. Students: Aaron Bolli, Aria Dellepiane, Melissa Garcia, Adrienne Gullia, Patricia Rowedder, Rachel Steinfeld, Dakota Walters, Sarah Smail, Crystal Brown, Andrew Hoover.